You need to find the right answer between four options. 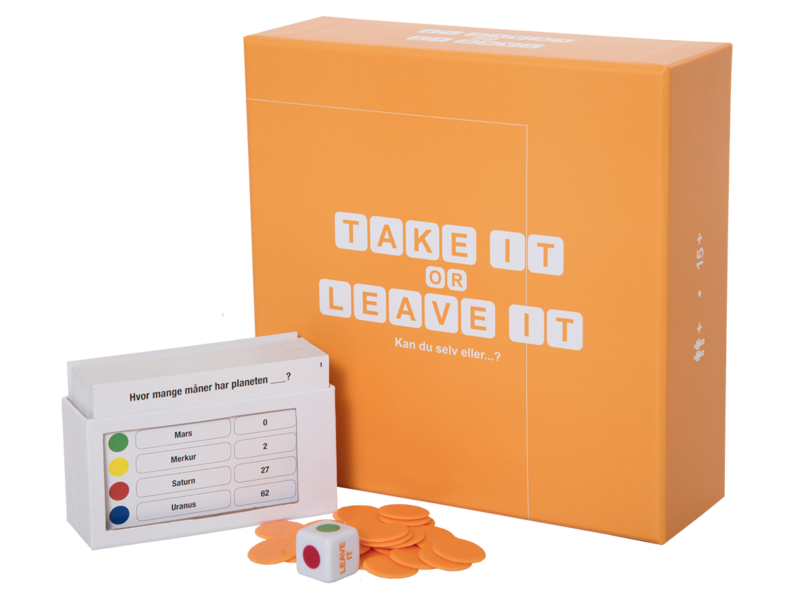 If you do not know the answer you can choose to pass it on to one of the other players. If you get it right or the other player gets it wrong you win the point. 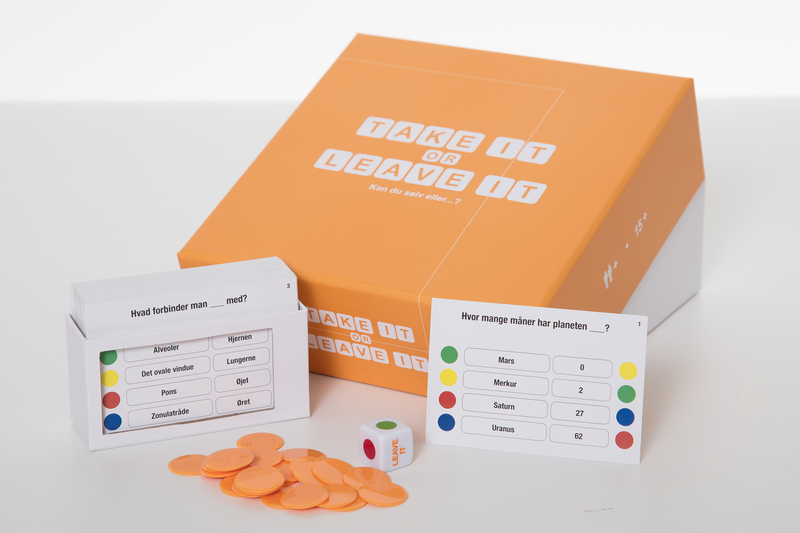 TAKE IT OR LEAVE IT is a quiz game where the other players might surprise you by revealing knowledge you did not know they have - and who knows you might do the same.